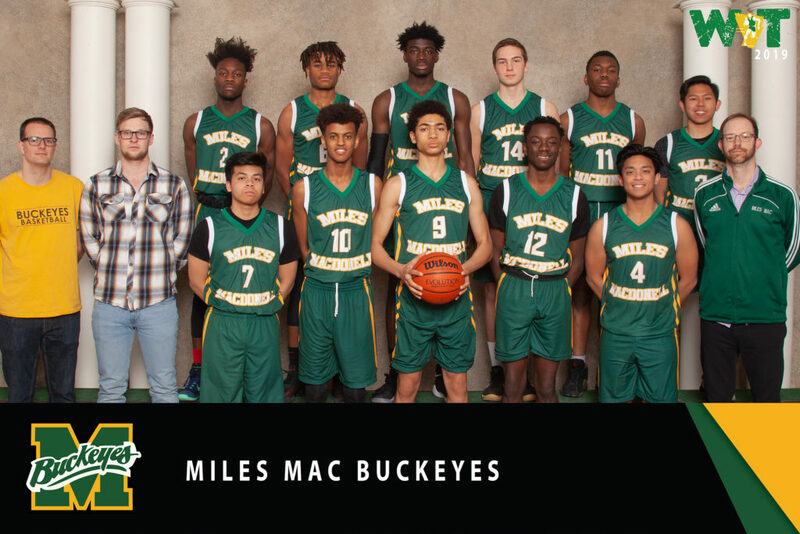 Returning players include captain Rhyz Abella (guard, 5’9”, grade 12) and Benjamin Mensah (forward, 6’4”, grade 12). 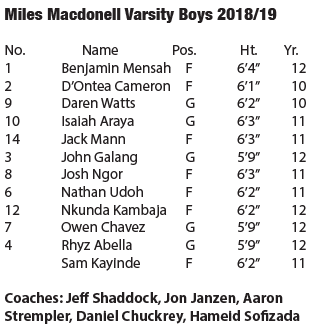 New additions include two grade 10s: Daren Watts (guard, 6’2”) and D’Ontea Cameron (forward, 6’0”). We will play aggressive defence, looking to push the tempo and fast break.